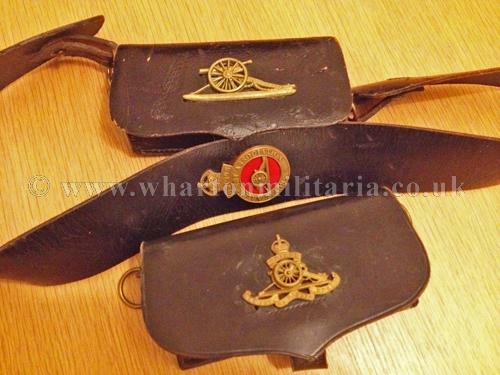 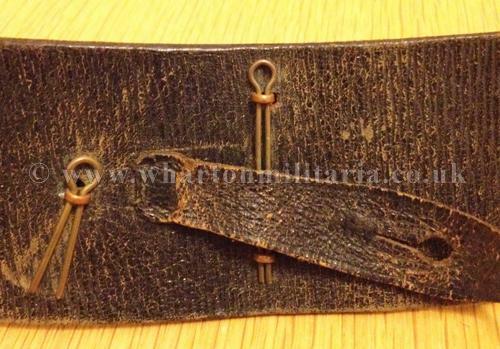 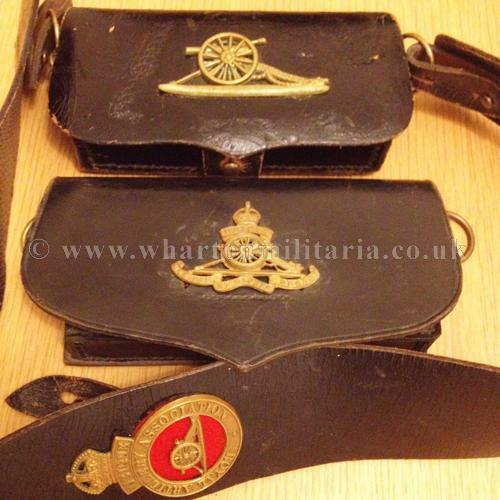 Royal Artillery Cross Belt, black leather cross belt with leather pouch fitted with Artillery field gun to centre, accompanied by a further officers pouch, black leather with brass metal fittings, King's Crown regimental badge to the centre. 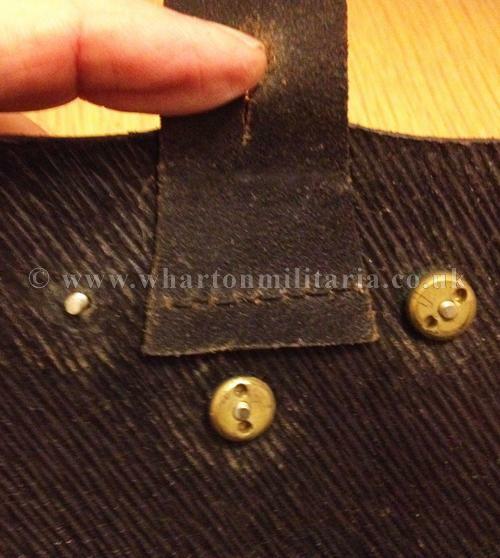 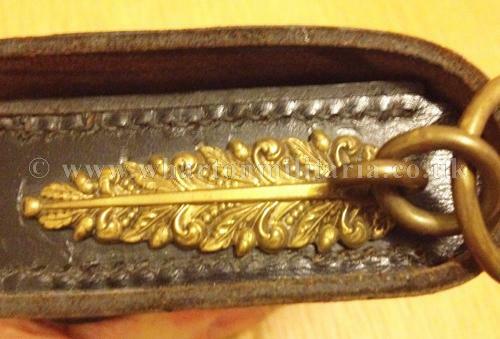 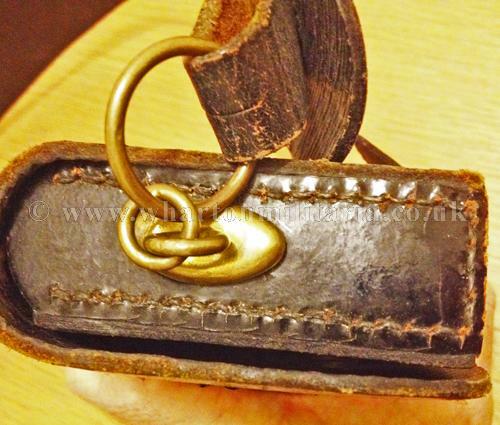 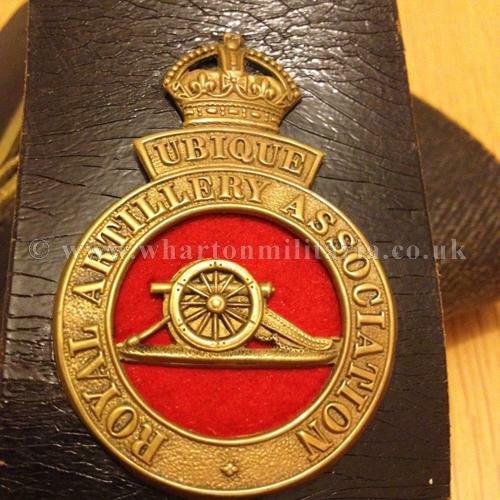 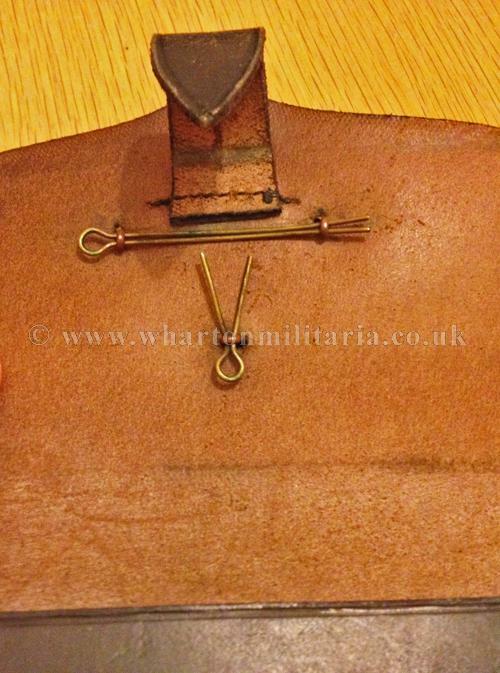 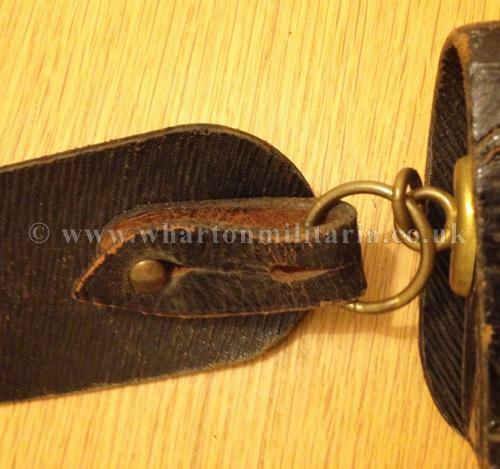 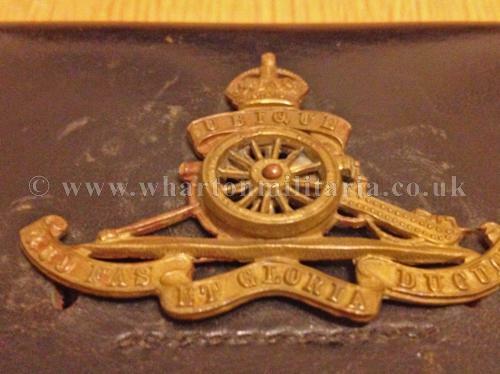 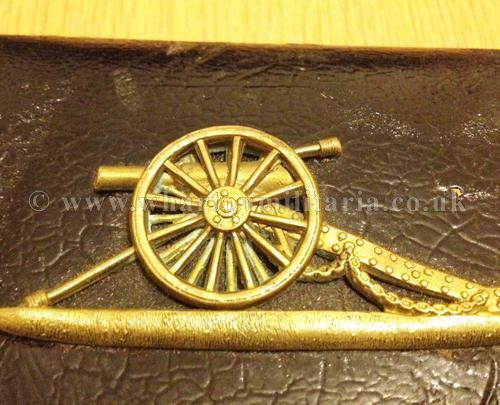 Cross belt has the Royal Artillery Association cross belt badge fitted. 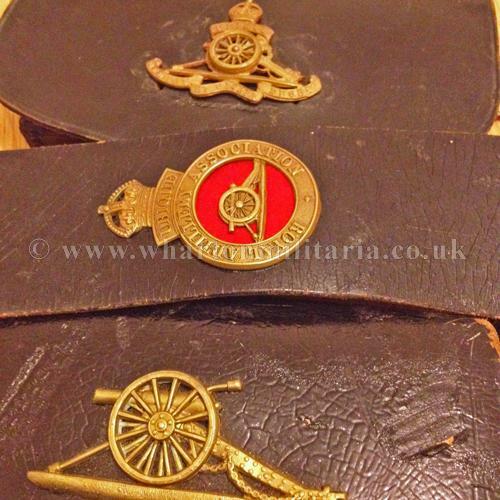 All in excellent condition overall, nice to find a complete set that has been used both in service and within the regimental association.